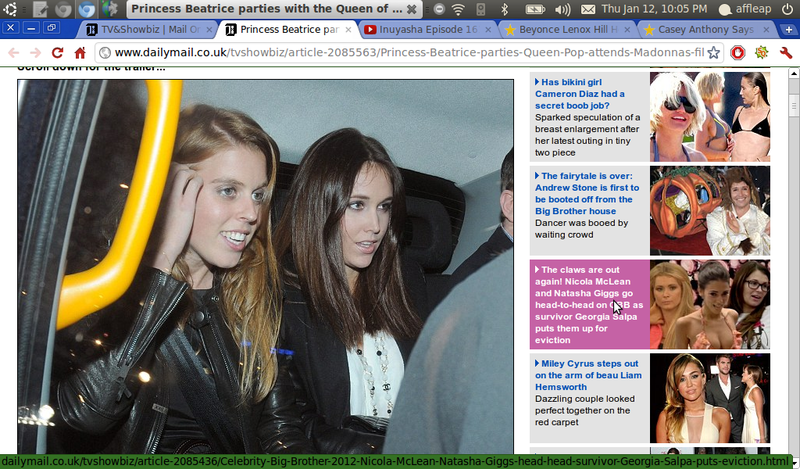 The young royal, who was sporting a short black dress and leather jacket, was spotted leaving a venue in the city after attending the dinner and party to celebrate the pop star’s debut as a film director. 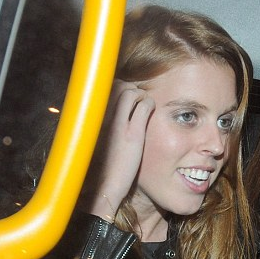 When Princess Beatrice gets into a cab on her way home, she appeared to be texting to tell her about the party. Other celebrities also attended the party, including Kanye West and Sasha Volkova.